Last edited by DirtySocks on Fri Jul 07, 2017 9:49 am, edited 12 times in total. Your truck looks great! 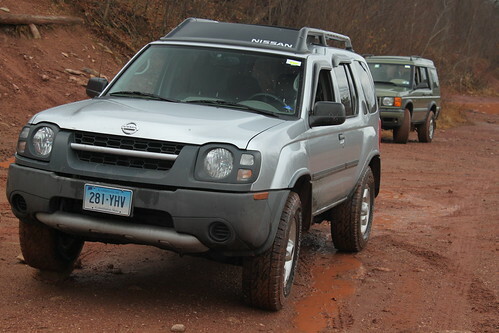 I really enjoy seeing a stock Xterra ?off-road? and in the woods. Way to represent yo! 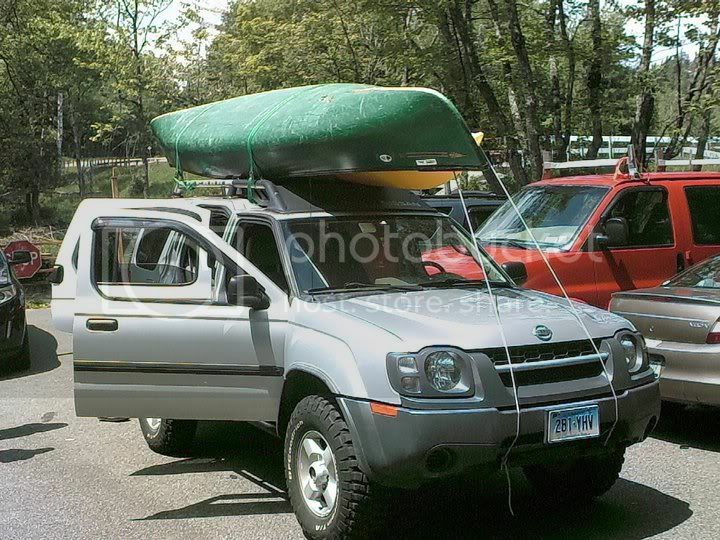 :thumbup: Your truck looks great! 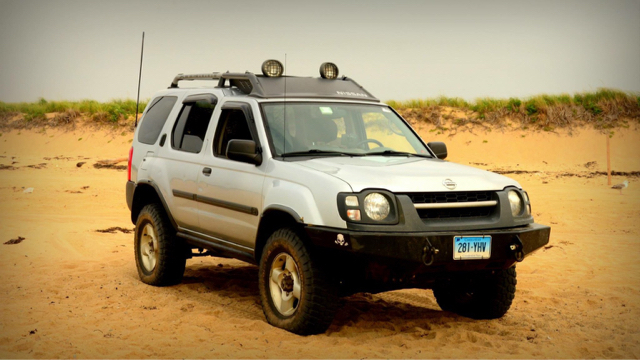 I really enjoy seeing a stock Xterra ?off-road? and in the woods. Way to represent yo! X2...with the exception of the yo! The last picture is like it's from a magazine, on such a dirty road...yet still SO clean! If I can't make it the first time, I'm going to try it again. 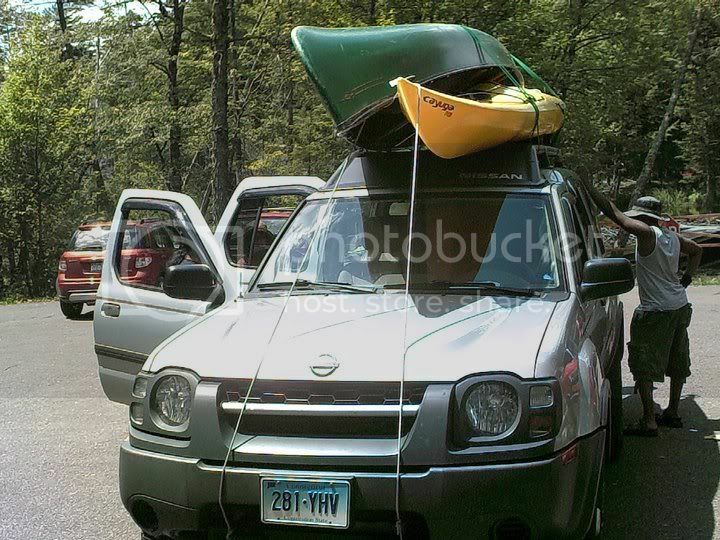 A canoe & kayak just about fit on the the hood rack on out camping trip to Saranac Lakes this July4th weekend. 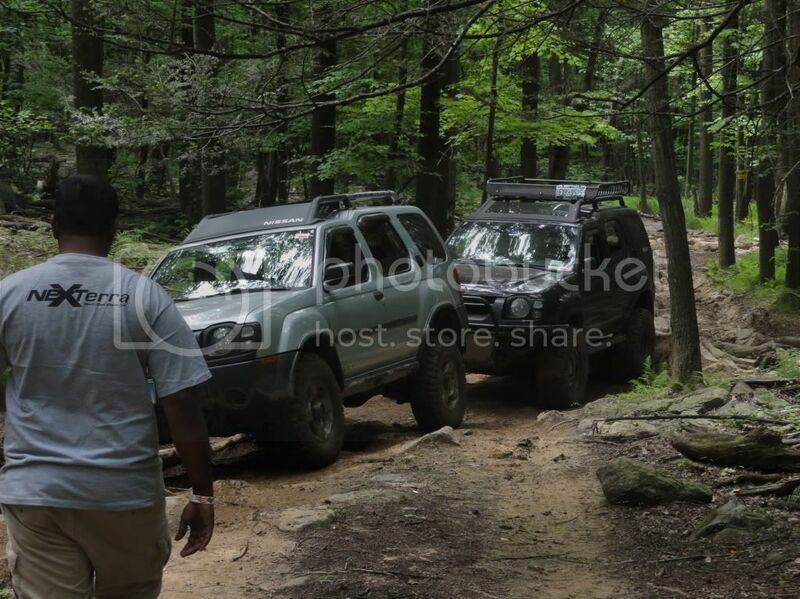 Yup, I'm now running 32" MudTerrains with my PML. 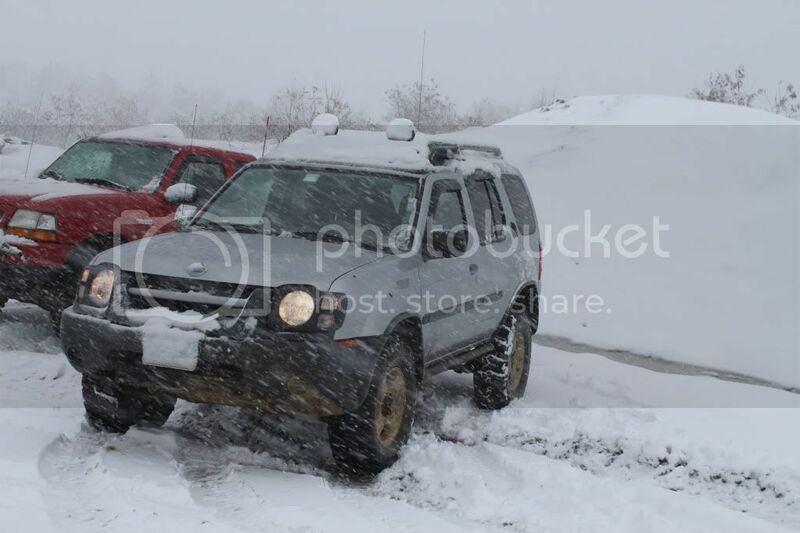 Have sliders & all the skids to help on the trails but other than that, all stock. Looking forward to seeing your X on some of the club runs. One of Nick's pics I stole Thanks Nick. I'd like to attend some club meets. I'm on Long Island. Local ones would be better, due to the fact that I'm self-employed and the main operator of my business. I don't have a crew to run the place while I'm gone. If I close, I lose money. So I try to schedule events that are local first that I can attend after hours. 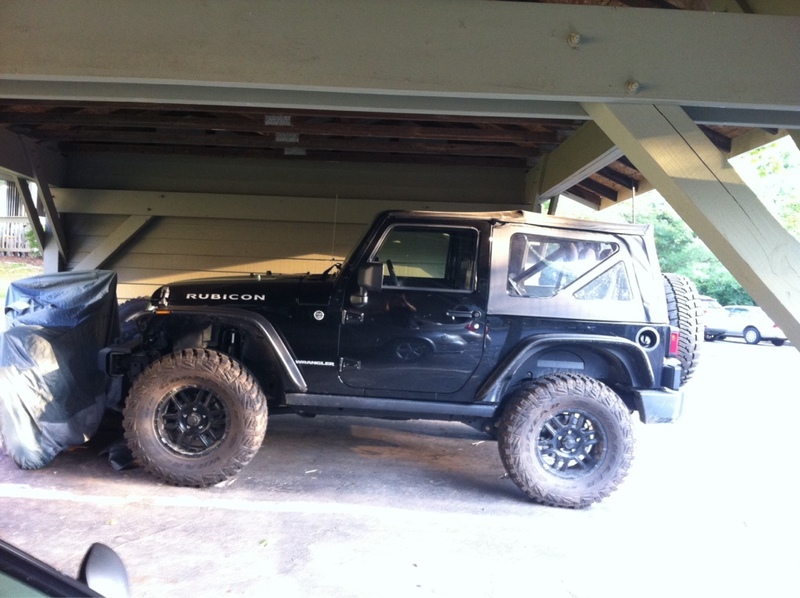 Otherwise I'll have a friend that can handle the work watch my shop for the weekend.